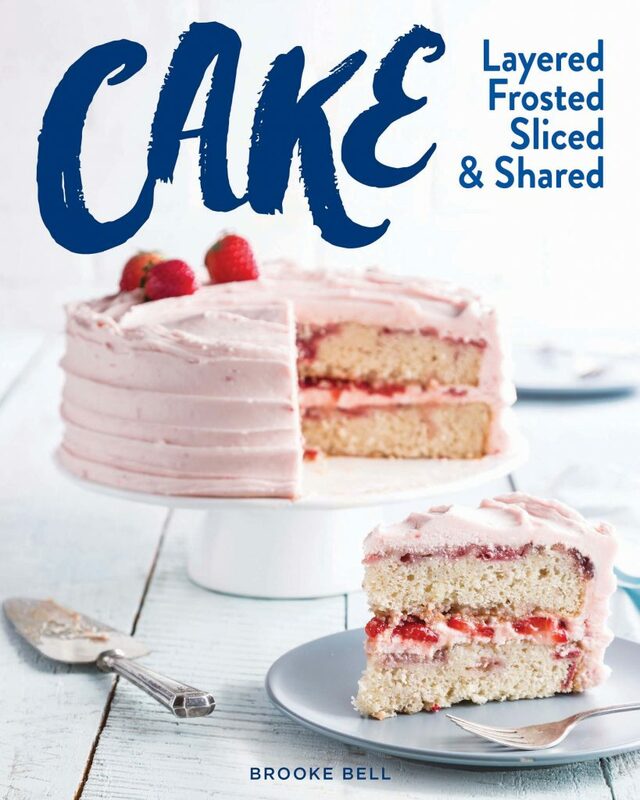 Cake: Layered, Frosted, Sliced, & Shared- Order Your Copy Now! Who doesn’t love cake? Treat yourself to endless sweet inspiration with this ultimate cake baking guide and the tried-and-true guidance of author Brooke Bell. From quick and easy cake mix makeovers to made-from-scratch heirloom showstoppers, there’s something sweet for every baker, no matter the skill level. Cake’s array of one-layer wonders, basic Bundts, and special skillet cakes seamlessly guides you from traditional favorites to modern must-tries and everything in between. Trust us, this beautiful collection is fit for occasions year-round. Brooke Michael Bell is the director of editorial operations at Hoffman Media, where she directly oversees the editorial teams of Taste of the South, Louisiana Cookin’, Cooking with Paula Deen, and new launches Bake from Scratch and Southern Cast Iron. Brooke was previously the editor of Taste of the South, the editorial director of Louisiana Cookin’, and the food editor of Cooking with Paula Deen. She lives in Birmingham, Alabama.